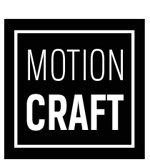 At Motion Craft we’ve got an immense background in the art of motion graphic design and visual effects. In fact that was our foundation long before any drones were being flown. Through decades of work and hundreds of motion design projects we’ve development an acute sense for motion and style which resonates in all our work. The mastery of visual effects and motion design lend themselves perfectly to a true full service production company. 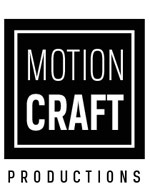 Whether you need editing, visual effects, or color grading, Motion Craft also offers full service post production for your video needs. 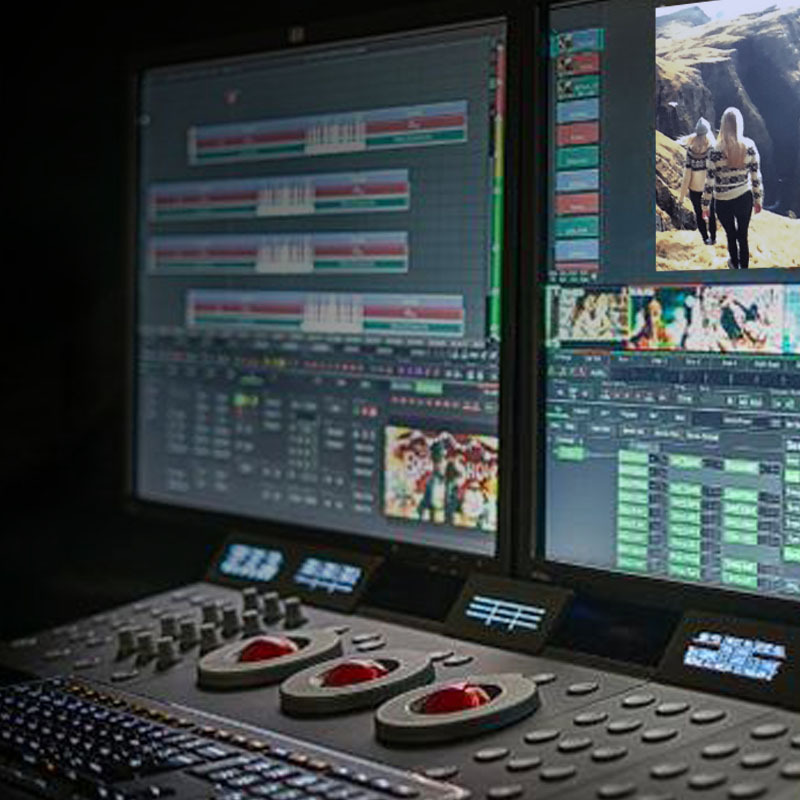 We are highly experienced in all facets of post production and have dealt with nearly every technical and artistic post production solution imaginable. Worked with the team at Intel to create this TV spot featuring football superstar Tom Brady. This advert played during the 2017 Super Bowl where the Patriots lead by Tom Brady went on the win the Super Bowl.